 In 2017, Digife won their biggest project to date. We were selected by Northwestern University to film, edit, and produce a documentary that will go down in history. In 1968, more than 100 Northwestern students peacefully occupied the Bursar’s Office to protest the black student experience. The occupation lasted 38 hours, ending with a negotiated resolution in which the administration responded to a list of eight student demands. After exactly 350 days, our small team of 3 traveled to nearly 10 cities across the east coast, and countless hours of editing, we created a film that we couldn't be more proud to share with our friends, family, and supporters. Evanston, IL became our second home, and we heard empowering stories that will continue to inspire a nation. We invite you to experience this film in person and hear first hand accounts from the the Digife team of filmmakers who brought Northwestern's and the Black Alumni Association's vision to life. We invite you to experience "The Takeover". Eric is not only the CEO of Digife, he was the Director of Photography for this film. His leadership and filming skills shined throughout the entire production, encouraging a team of 3 filmmakers to push through tight deadlines and an Evanston winter to bring together a documentary he deems as "his best work to date!" As lead editor of this film, Donnie used his creative vision and profound scriptwriting skills to seamlessly bring the story together. He pushed the envelope of creativity time and time again, redefining the word filmmaker and owning it. When challenged, he countered adversity with resiliency and ended with a masterpiece. From ad land, to the world of filmmaking, Brittany showed up as a film producer for the first time ever and showed out. Her bubbly personality made building key relationships with our client, interview subjects, and everyone in-between a breeze. Most importantly, her project management skills ensured we stayed on task and on budget. Detroit-area born and raised, Zo! provided the film score for this documentary. That's right, everyone song you'll here was created and produced by Zo!. His utilization of multiple layers of thick instrumentation to shapes his compositions, and is demonstrated throughout the film. He continues to emphasize the usage of live instrumentation and raw emotion as the blueprint for his music while continuing to expand his sound with each album release. We're partnering with Warm Hands, Warm Hearts for a glove drive!